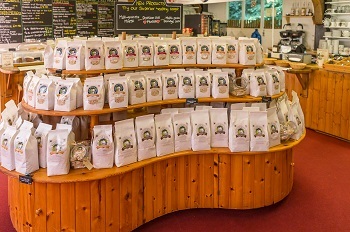 Visit our online shop for Flour, Muesli, Porridge and Special Offers. 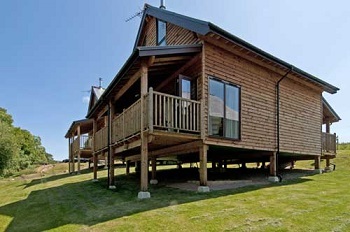 Holidays in Luxury Eco Lodges, Traditional Cottages or Camping and Caravans. 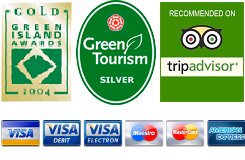 Activities, Arts and Crafts, Adventure Golf, Cafe and Gift Shop. 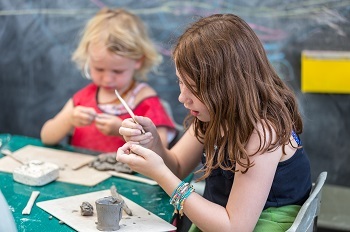 The Water Mill has a family clay-play area, great for all ages. Other pleasant surprises are punt hire on the mill stream, golf on the putting course, and croquet on the lawn. Feed the peacocks, doves, ducks and fish in the mill ponds. Daily at 3pm during the summer season (except Saturdays). Visit the Water Mill Pottery where you can see our potter at work.